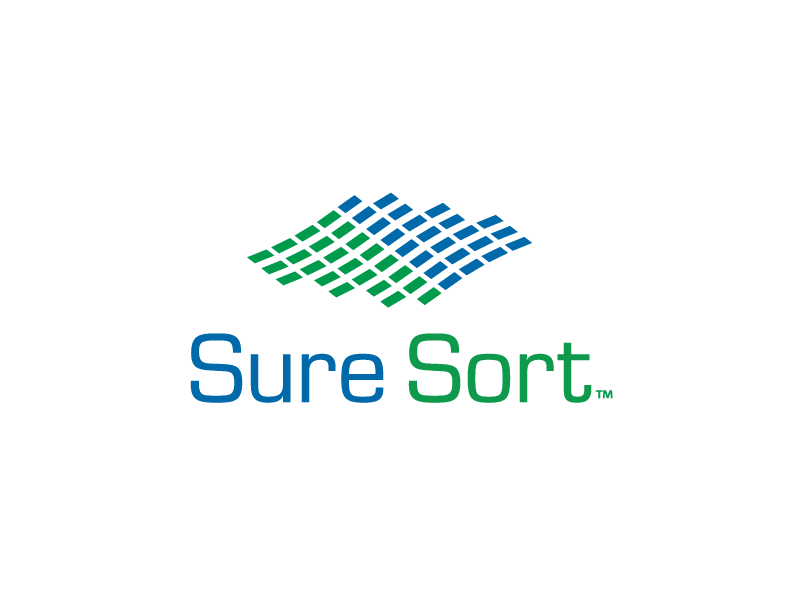 Sure Sort™ is a robotic “each” or “piece” sorter that easily handles complex variables and delivers a wide variety of items into a compact array of order bin locations in a single pass. Sure Sort delivers true operational excellence. 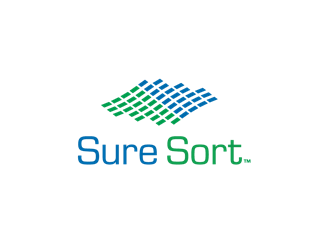 By reducing the number of touches, transfers, and conveyors required to run existing sorters, Sure Sort provides a better way to sort items more accurately and efficiently. Regardless of size, packaging, or orientation of an item, Sure Sort will read every barcode and deliver each item in a single pass. Sure Sort is smart automation based on proven iBOT® delivery technology; the same technology that drives the OPEX Mail Matrix® and Perfect Pick®. Designed with ergonomics in mind, Sure Sort is ideal for small businesses looking for a cost-effective entry into warehouse automation as well as large fulfillment operations looking to streamline their process. Installing quickly and easily, Sure Sort is highly scalable in both size and throughput. Simply add expansion modules and iBOTs to adjust to growth and peaks in demand.